on Fios, ch. 35 (RCN: ch.84 / Spectrum: ch.1997). 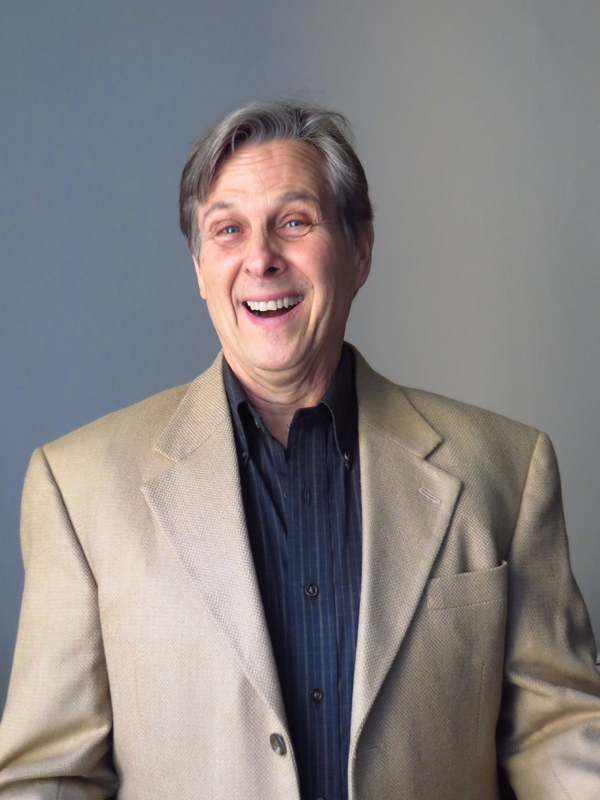 Mon., April 15, 7pm EDT: Mitchell’s guest this evening is renowned, award-winning author of Do You Quantum Think? Dianne Collins. 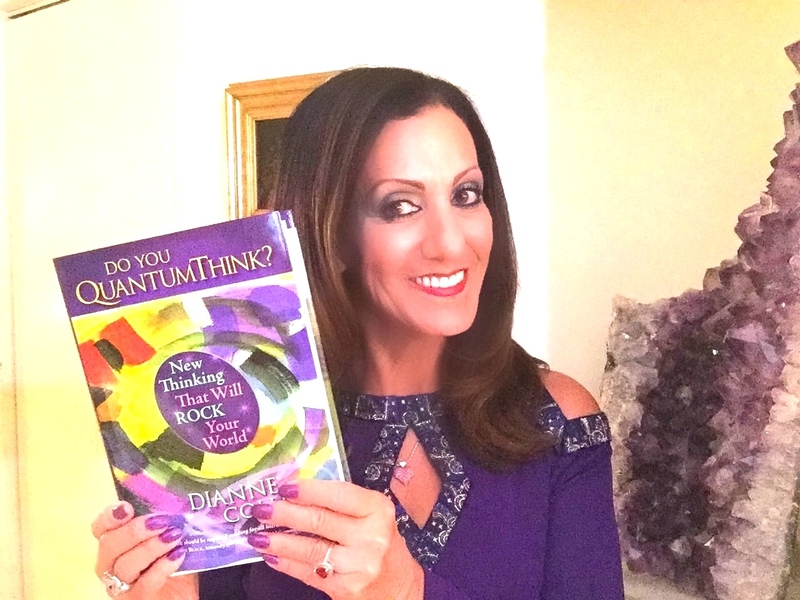 Dianne Collins, original thinker and popular media personality is the creator of the QuantumThink® system of thinking and author of the 8-time award winning bestseller Do You QuantumThink? New Thinking That Will Rock Your World, considered a “must-read” for our changing times. She is dedicated to people living spirited, joyful, and masterful lives through leaps in awareness and new thinking using what she calls, “the physics of mind.” Dianne has been interviewed on more than 500 radio, internet and TV shows. She is a featured blogger on The Huffington Post, a recipient of the Top 20 Conscious Entrepreneurs award, and is considered the leading authority in new world view thinking. Dianne has been a guest on A Better World Radio & TV several times and it’s always an enlightening pleasure to have her back. 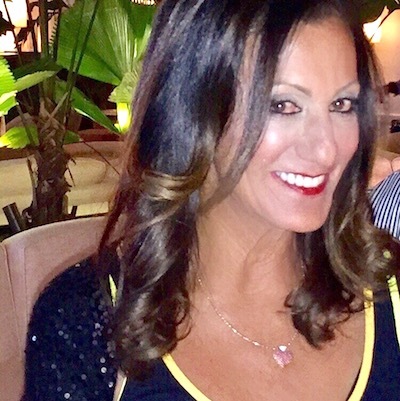 Dianne and her husband and partner, Master QuantumThink Coach Alan Collins, are both good friends and have been real supporters of A Better World for years.